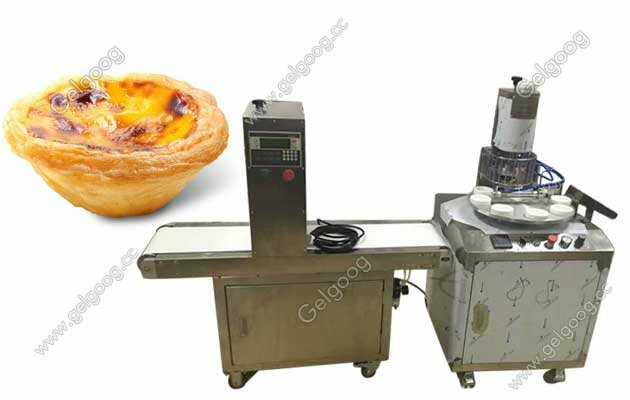 The automatic egg tart making machine with New Design is used to make protuguses with good egg tart shape. 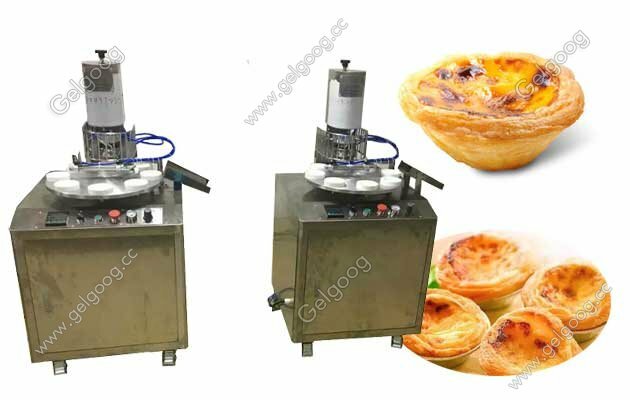 Automatic Portuguese Egg Tartle Making Machine|Pastel de nata MachineNew Design The Automatic Portuguese Egg Tartle Making Machine with New Design is used to make protuguses with good egg tart shape. 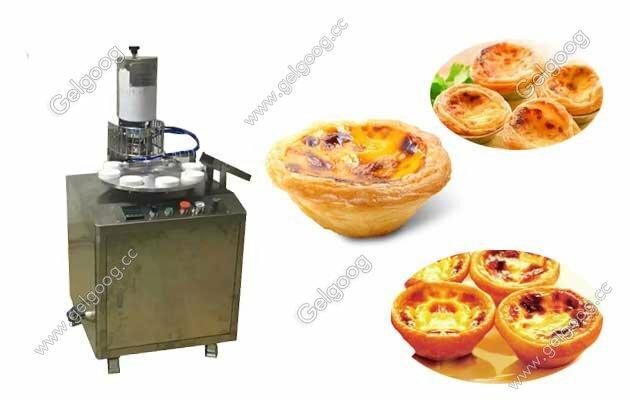 The egg tart machine can be linked to auto-feeder connected with auto cup feeder of this machine ready to be installed and operated in a production line.It has an excellent production capability, and it is easy to make maintenance work and can be kept clean all the time.It is compact machine that needs only little space.